While a basic understanding of drawing fundamentals and color theory will be beneficial, the workshop can be applicable for illustrators of all levels. The day will be a mixture of presentation and discussion, with segments of independent sketching and brainstorming. This workshop is introvert-friendly—no group work or pairing off will be involved; all input and sharing is voluntary. 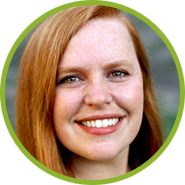 To read more about our author/illustrator, visit the Faculty page. Review the agenda for additional detail. 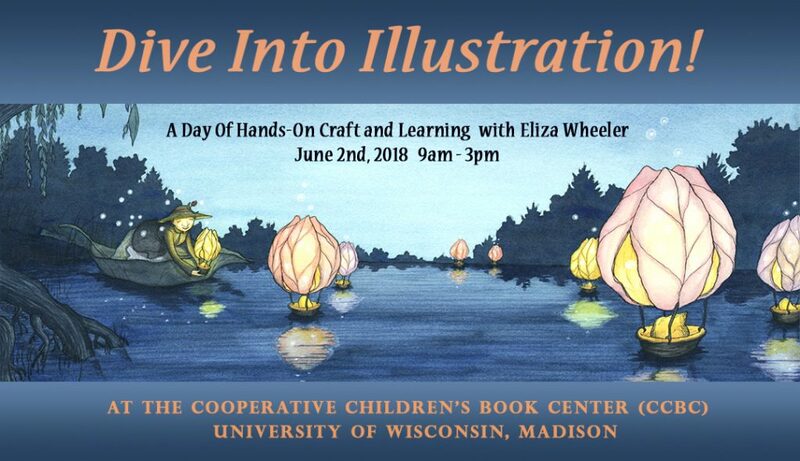 Registration for the Illustrator Workshop is limited.